A report by a specialist in digital journalism and open data, Alex Howard, published by the Tow Center of the School of Journalism of Columbia, presents the work of the Oxpeckers Center for Investigative Environmental Journalism as a case study in innovative trends in communication and story telling. The report, titled The Art and Science of Journalism based on Data and published on May 30, studies the transformations in the media caused by data journalism, and tracks the evolution of media practices that led to the rise of data journalism. Howard, who is a visiting professor at the Tow Center for Digital Journalism, argues that the adoption of technology to extract, analyze and present data is revolutionising media companies as a whole. He says 2014 is the year in which data journalism has become mainstream, with the traditional media embracing the practice. 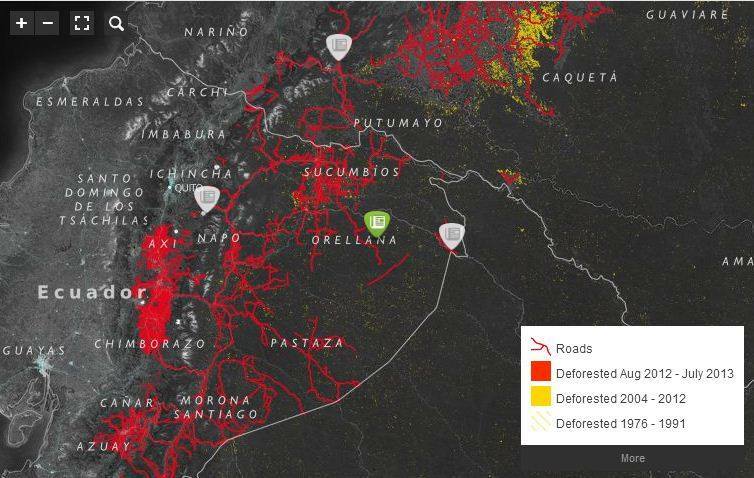 “Open data from satellites can revolutionize environmental reporting, as InfoAmazonia has demonstrated over the past two years,” he writes. InfoAmazonia uses open data, maps and storytelling to enable people to explore how the rainforest of Brazil is changing. 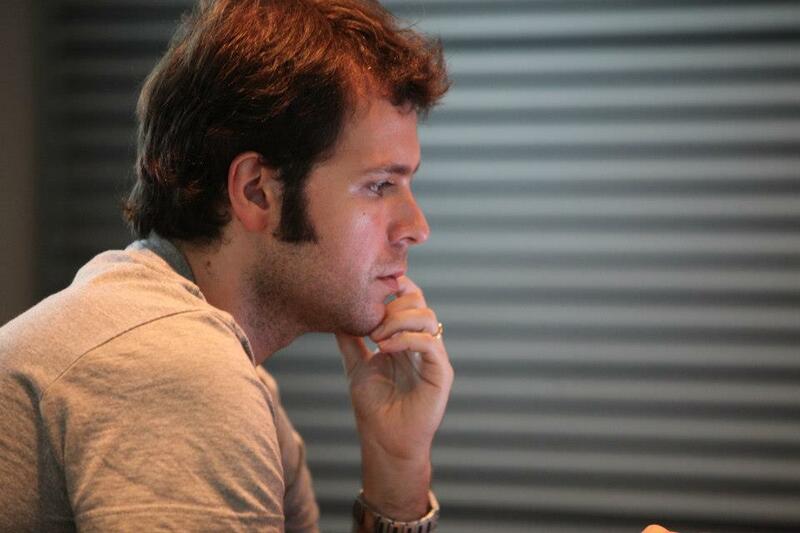 InfoAmazonia was launched in 2012 by Oxpeckers advisor Gustavo Faleiros, a Brazilian environmental journalist and media trainer who specialises in data-driven journalism. Faleiros pioneered the use of satellite imagery and related data on forest fires, deforestation and logging to publish interactive online maps. “This approach to storytelling using maps has been dubbed ‘geojournalism’ by its practitioners, or the practice of telling stories with geographic information systems and data generated by the earth sciences,” Howard writes. The InfoAmazaonia experiment led to partnerships between Faleiros’s non-profit media company, EcoLab, and other environmental initiatives around the world – including Oxpeckers. “Other examples of geojournalism include the Oxpeckers Center for Investigative Journalism in South Africa where journalists are following the poaching of rhinos in national parks. Internews Kenya also launched Land Quest to increase the capacity of Kenyan journalists to report on international development and private funding,” Howard writes.